An action planning workshop for the globally Vulnerable Velvet Scoter took place in Vilnius, Lithuania, in October 2016. 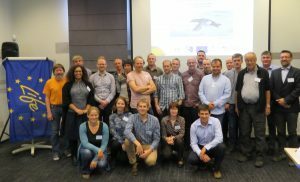 The workshop was organised by the Lithuanian Ornithological Society and African-Eurasian Migratory Waterbird Agreement (AEWA) within the framework of the LIFE14 EuroSAP project, and hosted by the Lithuanian Ministry of the Environment. The German Federal Ministry for the Environment, Nature Conservation, Building and Nuclear Safety co-sponsored the workshop. 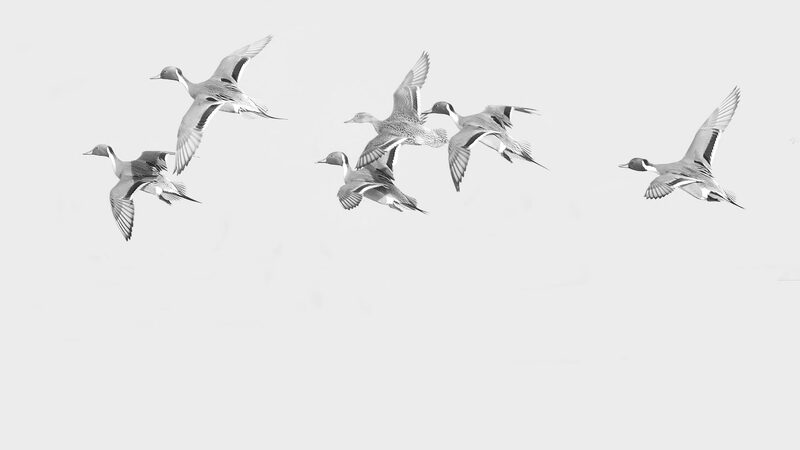 numbers around 1,500. 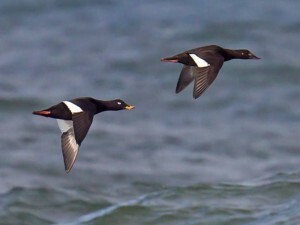 The main threats to Northern European Velvet Scoters include habitat loss in its breeding and wintering areas, bycatch in fishing gear, pollution and human disturbance. monitoring programme is needed to increase understanding of the drivers of population decline and allow better conservation planning and action in future. The Action Plan will be prepared during 2017 and submitted to AEWA’s 7th Meeting of Parties in 2018. Further details can be found on AEWA’s website.